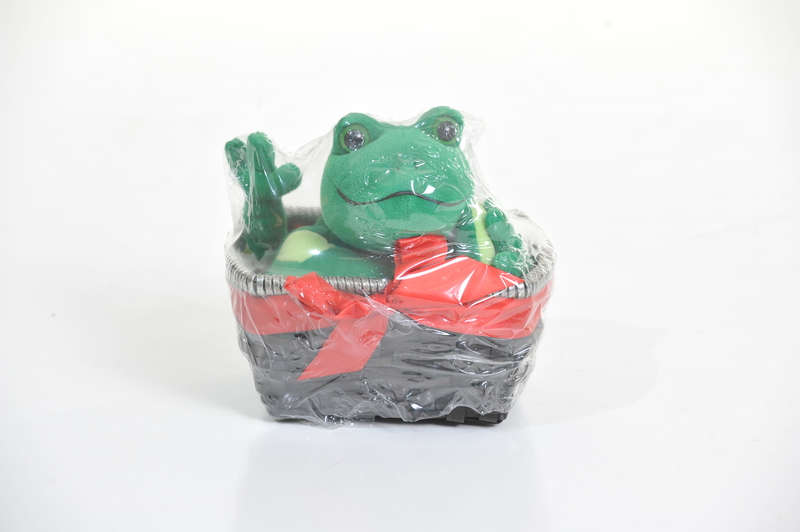 Domed shrink wrap bags are ideal for a variety of uses. We have clients that go through several cases a month and other clients that only order one box every year. Many people use them for gift baskets and decorative packaging. 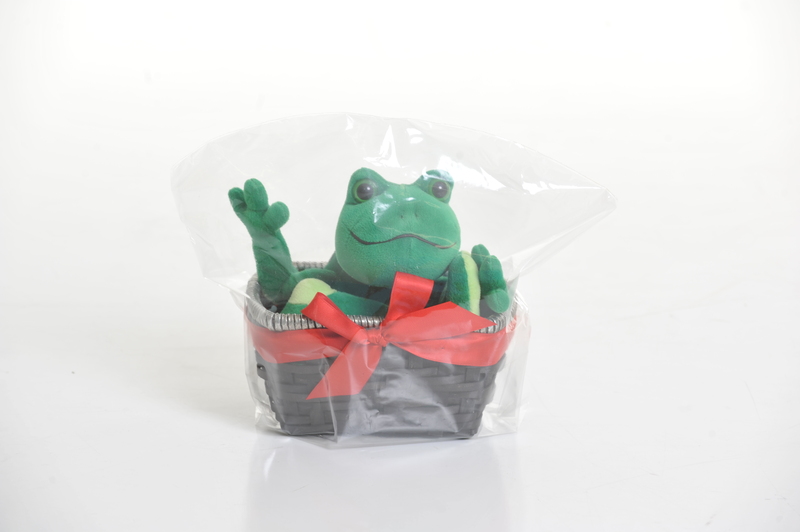 Due to the larger sizes that domed shrink bag come in, they are often ordered for bundling larger items together. We have clients who are auctioneer’s that use domed shrink wrap bags to bundle different items together. We wanted to show a few pictures of domed shrink wrap bags in action. They have approximately a 40% shrink rate as you will see in the pictures below. Before checking out the pictures, let’s go over how to measure for shrink bags. How to Measure: Measure the circumference of the item or items you are wrapping. Add 10% to that number and divide by two. This figure will give you the width of the shrink bag you need. For length, measure the length of the product or products you will be wrapping and add 10% to that number. This figure will give you the length of the bags you need. It is always better to go with slightly larger bags because of the ability of the shrink film to shrink down to the correct size. Below are a couple of before and after pictures of a basket with a product extending past the edges. Notice in the after picture, the shrink rate. We intentionally used a larger shrink bag to show the amount of shrinkage.